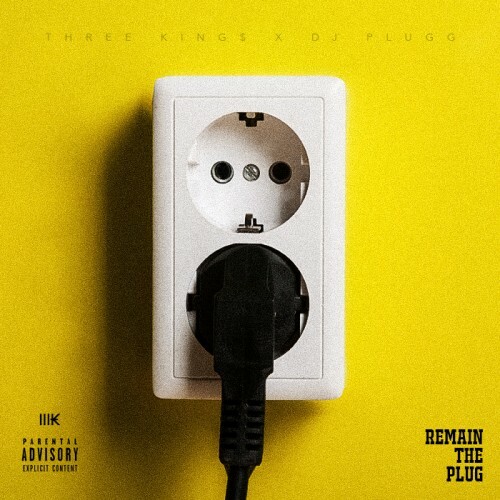 Follow @LiveMixtapes, @DJPlugg & @Remain3k! #1 🔥🔥 "Trap jumpin like trampolines"
Jay Z SPIT N DAT OD FIRE DOPE MUSIC! !